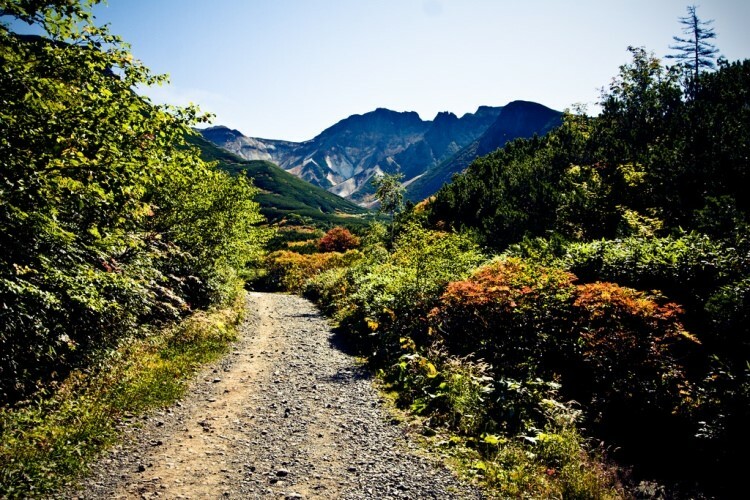 This great walk crosses the Daisetsu-zan NP, taking in some of Hokkaido's highest peaks, Mt. Tokachi-dake and Mt. 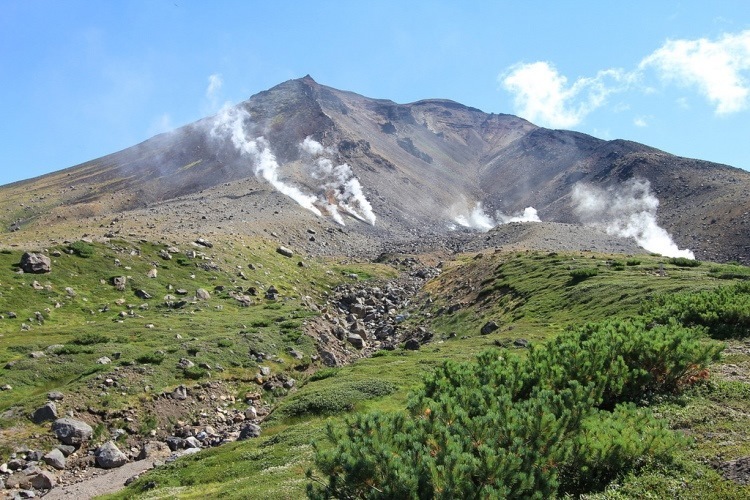 Asahi-dake as well as other volcanoes, high empty mountains, plateaux, virgin forests, lakes and wetlands. 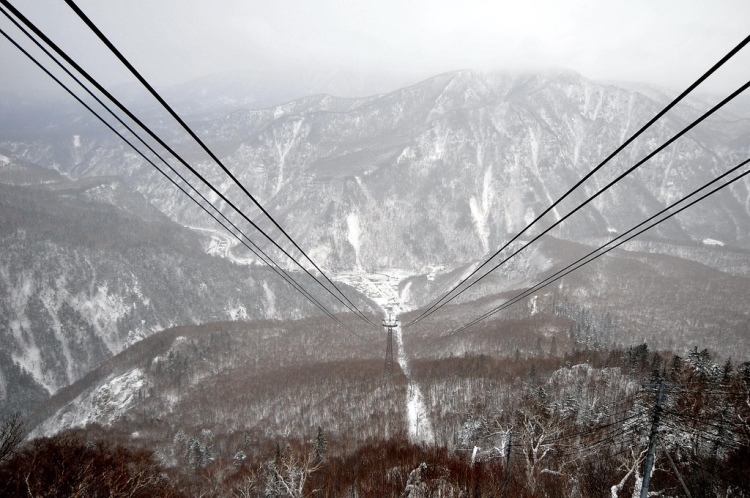 Probably the walk we most covet in Japan. 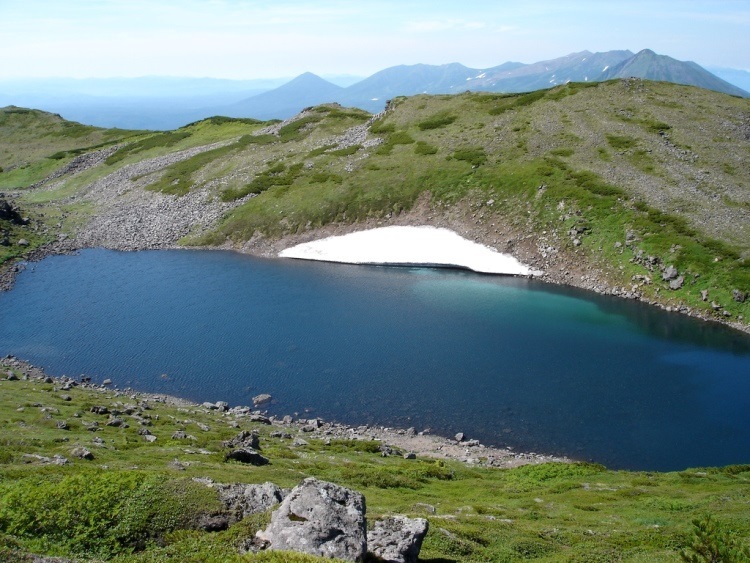 The so-called Grand Traverse is perhaps the greatest walk in Hokkaido and indeed Japan, 55km (5 days) traversing the superb, fascinating wilderness of Daisetsu-zan NP. 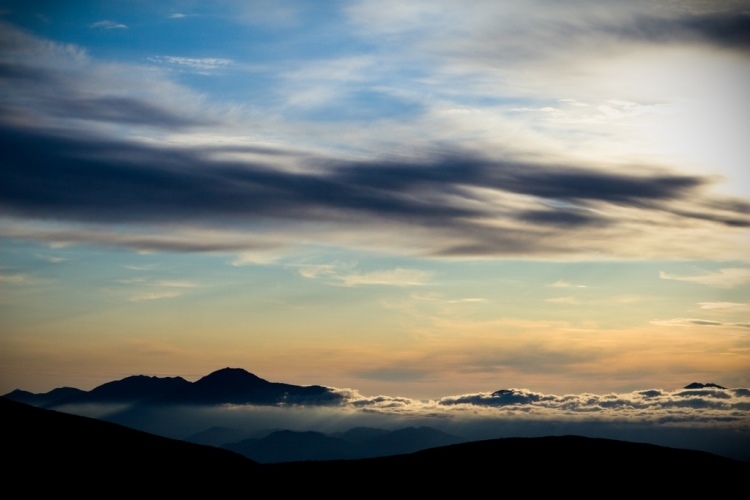 Lonely high plateaux and mountains, spectacular volcanoes, virgin forests, lakes and wetlands. 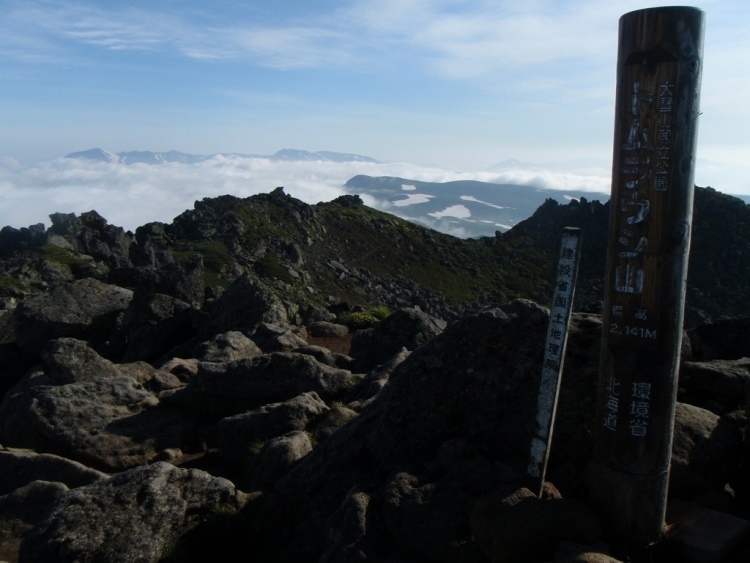 There are a number of ways of crossing the National Park, but the route recommended by Lonely Planet (in their Hiking in Japan) looks the best - a 5 day loop then traverse taking in both Asahi-dakeand Tokochi-Dake. It is considered a really tough walk, with steep climbs and some long days. 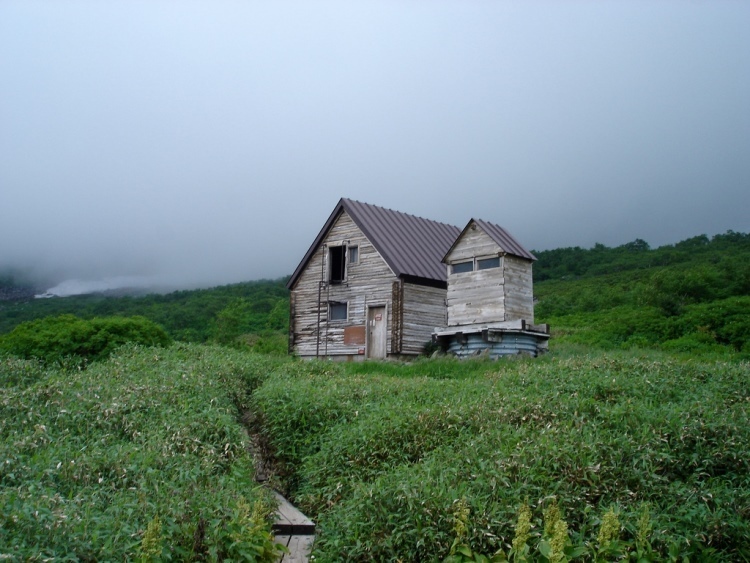 Basic (unmanned) huts and camping are unavoidable so you will need to carry heavy packs, but the drama and variety of the landscape and true remoteness will make it worthwhile. Our friends Walk Japan have a Hokkaido Hike which is effectively a grand traverse and covers much of the same ground as the Lonely Planet's route. This is tough walking in remote mountains with unpredictable weather, on which you may have to be self-sufficient. Come prepared. For more information and photos, including detailed practical information and some warnings, see our Daisetsu-zan and Hokkaido pages.